Sales setback is temporary with some surprises thrown in. US auto sales fell by 6.1 percent last month, but the end is hardly near. Instead, the industry counted two fewer selling days for May, accounting for much of the loss for the month. 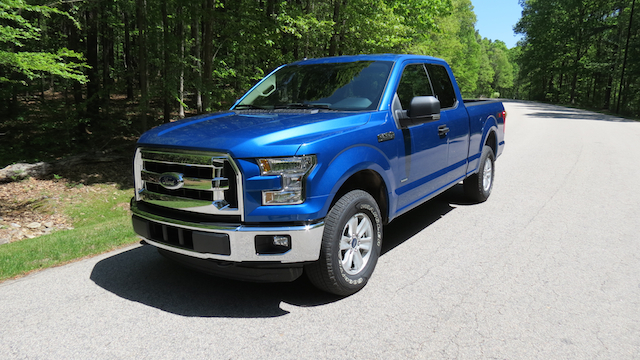 Ford F-150 sales rose in by 9 percent in May. As expected, Fiat Chrysler sales rose by 1.1 percent, largely on the strength of its Chrysler Town & Country and Dodge Grand Caravan minivan models. Jeep was another positive spot and was the only Fiat Chrysler brand other than Alfa Romeo to post gains for the month. Some manufacturers such as GM posted larger losses than expected. GM sales fell by 18 percent, while Ford’s drop of 6.1 percent matched the industry’s average. GM blamed much of its decline to a reduction in fleet sales. Had Ford maintained its sales from last month, it would have topped GM. Instead, it closed the gap to about 5,700 units, while remaining ahead of Toyota. The bright spot for Ford was once again its line of F-Series trucks. In May, Ford sold 67,412 units, up 9 percent for the month. Every major manufacturer outside of FCA posted losses last month, but there was a noticeable exception from the Hyundai-Kia Automotive Group — Hyundai sales rose by a robust 11.6 percent; Kia sales edged up by 0.8 percent. 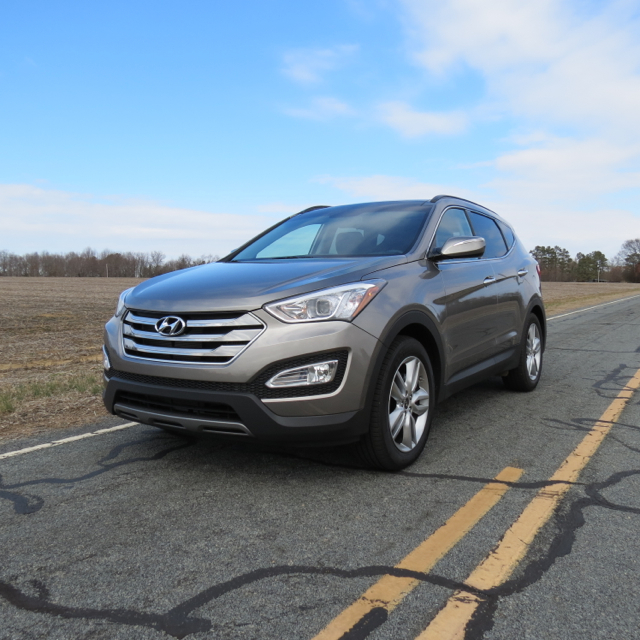 “Our refreshed CUV lineup continues to exhibit strength in this market,” said Derrick Hatami, vice president of national sales for Hyundai Motor America. 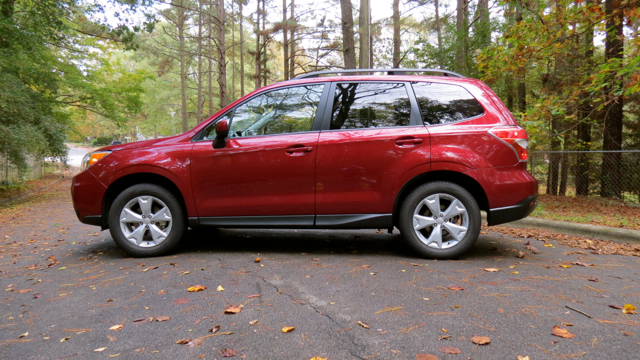 Forester and Outback sales continue to pace Subaru. As for the Big 3 Japanese manufacturers, Toyota sales fell by 9.6 percent, Nissan dipped by 1 percent, and Honda sales were off by 4.8 percent. But there were some bright spots here too — Scion sales rose by 38.6 percent as Toyota continues to wind down its youth brand. Infiniti sales were also up, climbing by 3.4 percent. BMW Group sales fell by 8.7 percent, Daimler was off by 1.9 percent, while Audi sales rose by 1.6 percent. Volkswagen Group sales fell by 9.5 percent, dragged down by Volkswagen’s 17.2 percent plunge. Jaguar, with two new products to offer, enjoyed a 79.7 percent increase for the month. Meanwhile, Land Rover sales fell by 8 percent. Thus, JLR sales rose by 8 percent based on Jaguar’s strong month. While FCA now has 74 consecutive months of month-over-month gains to its credit, Subaru is not too far behind with a 54-month streak of its own in place. Last month, Subaru had its best May ever, with sales topping 50,000 units. Its Forester and Outback models helped this niche automaker realize a 1.1 percent gain for the month. And not to be overlooked is Volvo. The Swedish automaker is enjoying a strong rebound this year, largely based on its all-new XC90 crossover utility vehicle. Volvo sales rose by 10.2 percent in May. Crossover sales, including this Santa Fe, lifted Hyundai sales. “With 10 percent growth for May while the overall industry is down, and now eleven months of double digit sales growth, it is a true testament to the transformation of Volvo in the US,” said Lex Kerssemakers, President and CEO, Volvo Car USA. Mazda sales fell by 4.3 percent, Mitsubishi sales were off by 5.7 percent, and Tesla sales rose an estimated 55.3 percent according to Autodata Corp. Despite the sales drop, the all-important SAAR remains strong. SAAR or the Seasonally Adjusted Annual Rate takes into account fluctuations, such as a sales calendar with two fewer selling days. For May, the SAAR remains above 17 million units. Sales data per Automotive News and the car manufacturers.